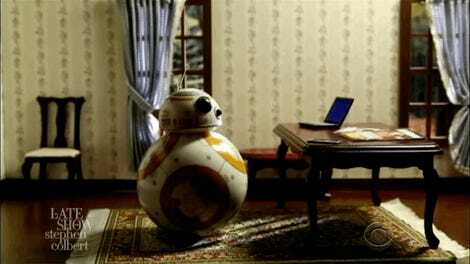 Star Wars has droids for everything: translation, repairs, services, what have you—but, apparently, those droids do much more than we ever thought. 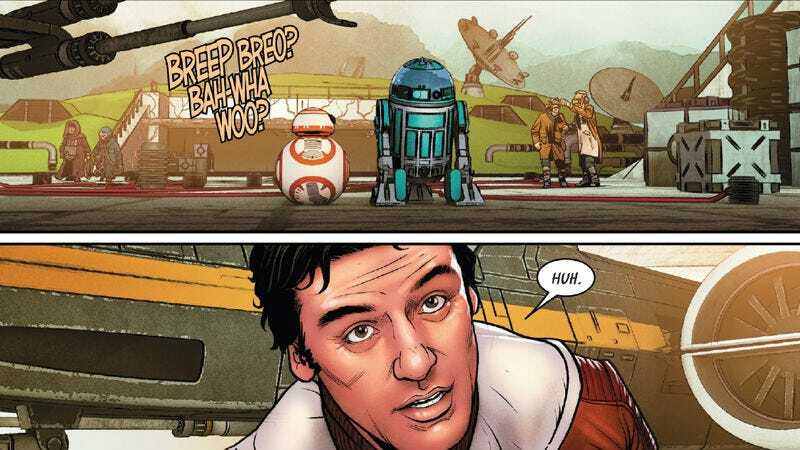 In issue #20 of the Marvel’s Poe Dameron comic, it was revealed that BB-8 has some kind of love interest. No. Really. 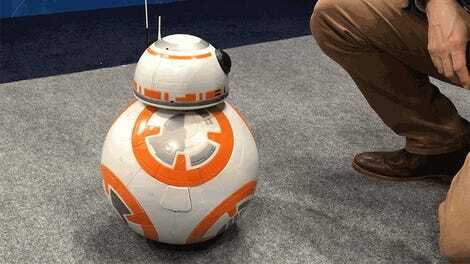 Yes, it seems BB-8 and IVEE are kind of a thing. However, since we aren’t actually sure if droids have those kind of emotions (or how they would, you know, act on them), it’s hard to put a label on what that “thing” is. And unfortunately, the writer of the comic, Charles Soule, wasn’t helpful either. 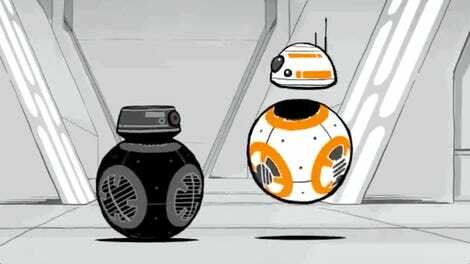 But this revelation, what may be the first canonical confirmation of potential inter-droid relationships, does change a thing or two about how you watch the movies. I always wondered if C-3PO stuck around R2-D2 solely out of friendship and loyalty. But, now, maybe it’s more than that. And we’re only half joking. Poe Dameron #20: BB-8 Fucks is out now.